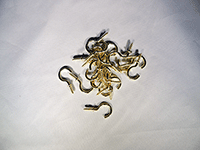 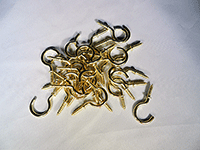 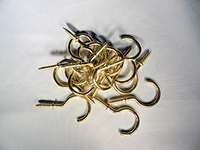 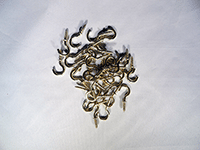 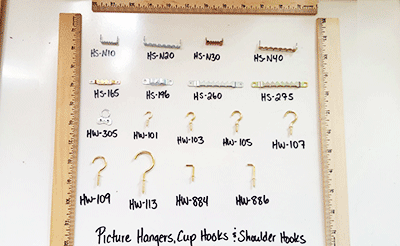 Low Prices on many sizes of cup hooks and brass-plated shoulder hooks - compare to your local retail store and save! 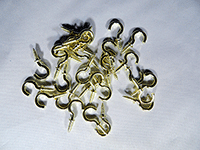 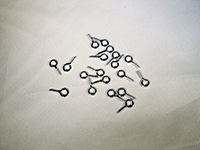 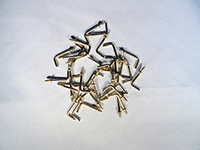 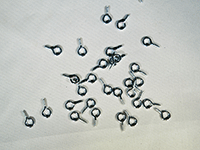 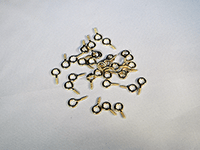 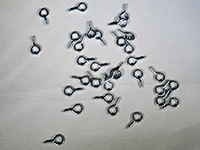 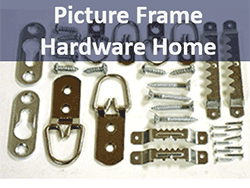 1) All prices are Per 100 Screw Eye Hooks, Cup Hooks or Shoulder Hooks. 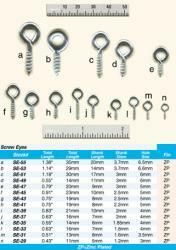 2) Refer to the chart for details on each screw eye. 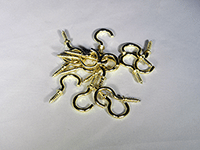 3) Order more to save more - pricing as listed below based on quantity.